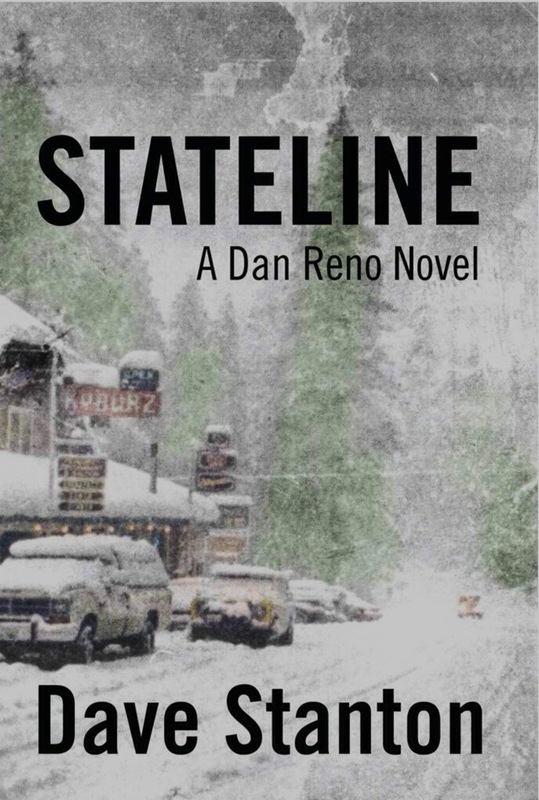 A gritty thriller following PI Dan Reno as he investigates the death of the fiancé of his ex-wife’s niece. He is murdered brutally the night before his wedding but why? The grooms millionaire industrialist father hires Dan Reno to bring the killer to him so he can dispense his own justice. Reno, an experienced investigator, works tirelessly to solve the case with help from his eccentric friends. He unwittingly stumbles into the crosshairs of a local operation to supply drugs. Working against the locally corrupted police Dan makes some mortal enemies that will stop at nothing to remain hidden and keep their supply chain going. I found this fast-paced thriller testosterone packed, all the major strong characters are male. Female characters are prostitutes or just plain devious. However, I found the plot very enthralling and grisly, Dan is a very likeable protagonist and the banter between him and his allies is both humerous and endearing. A very worthy mystery and a great detective to read. I loved the crime mystery aspect of this but yes the way women were portrayed was a bit difficult to read. Thank you. I was approached by the author and publisher to review this one and it has been sitting on my Kindle for a month. I enjoy reading new authors whom I would otherwise not hear about if I didn’t offer free reviews. It’s a tough market place for books out there.